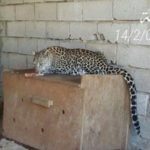 The civil war in Yemen, which is going on since 2015, has caused death and devastation not only among people, but also among the animals that live in that territory. 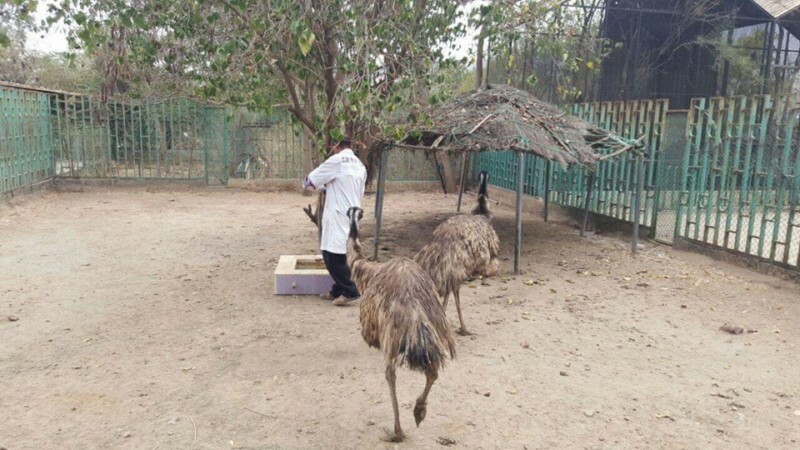 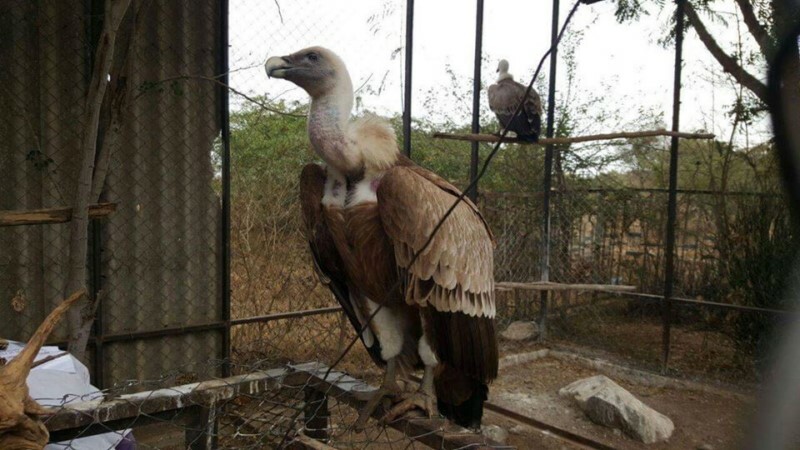 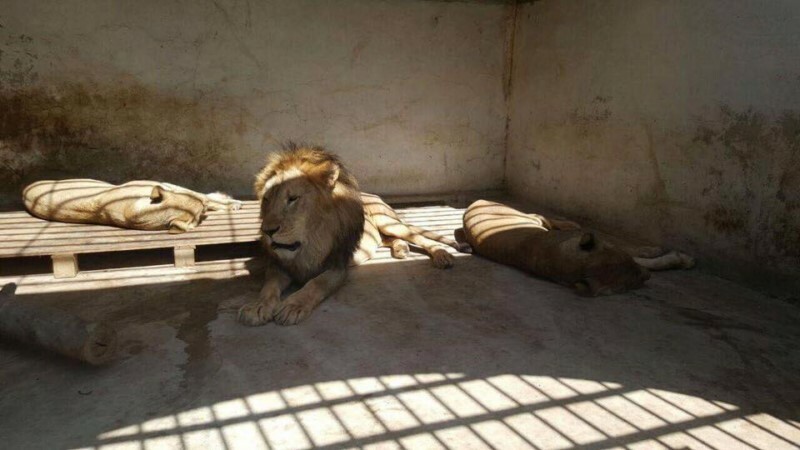 Particularly in Taiz, a city in the south-west of Yemen which has been the scene of continuous fighting, there is a zoo where animals are starving to death and eating each other trying to survive, due to the suspension of payments of the zoo’s employees by the Yemeni government. The zoo is hosting several animal species, among which also species endangered of extinction, and probably a third of the Arabian leopards left on earth. 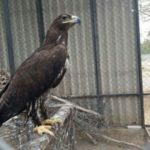 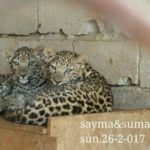 Today, after almost two year that the zoo has been abandoned, there are 31 Arabian leopards (including three cubs that are currently cared by a dog), 18 lions, 10 hyenas, 1 caracal, 1 honey badger, numerous vultures and birds of Prey, dogs and cats. 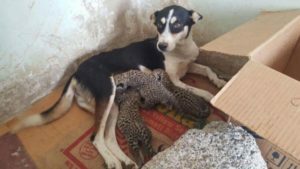 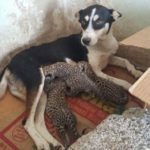 This female dog is nursing three leopard cubs. 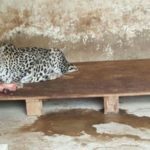 The female leopard, mum of the cubs, is known to be a cub eater, and considering her starving condition in the zoo the volunteers took away the tiny leopards. 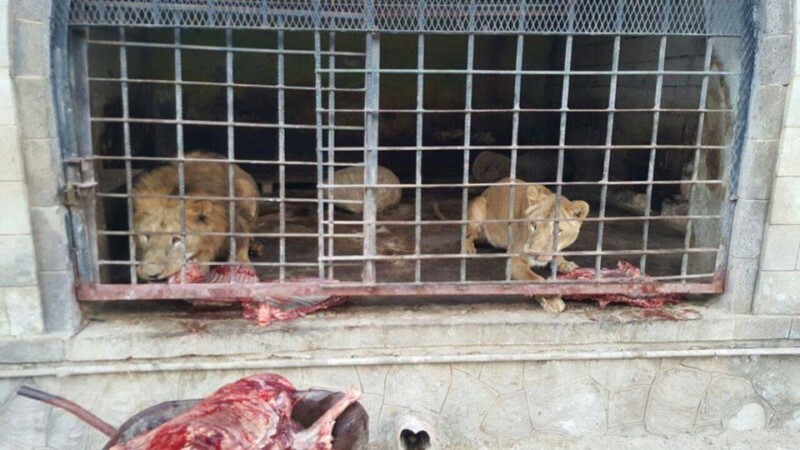 The conditions of the animals are very poor, in fact eleven lions and six Arabian leopards already starved to death. 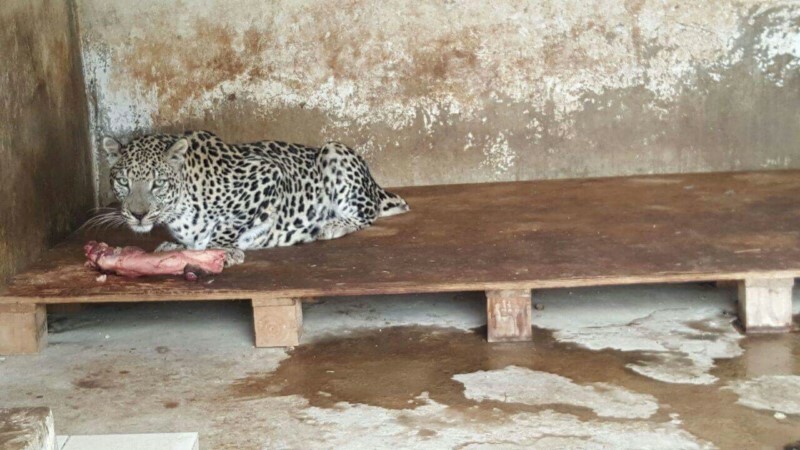 One of the male leopard had eaten its female companion, after its death by starvation. 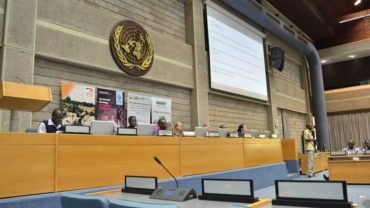 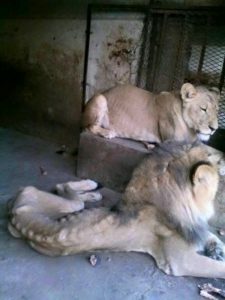 Moreover, many of the creatures have displayed signs of severe Zoochosis – a condition that often affects animals kept captive in artificial environments which is characterized by obsessive and repetitive behaviors. 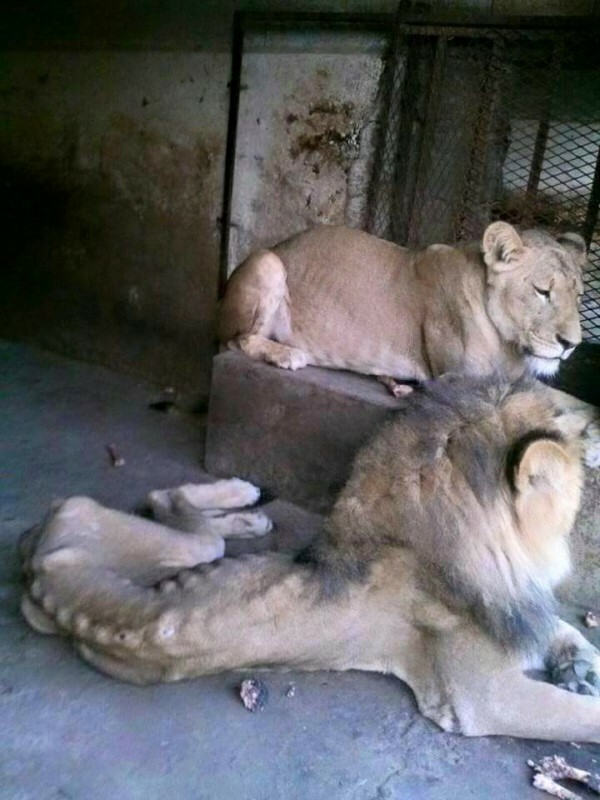 Unfortunately, starvation and malnutrition are not the only problems that these animals are facing. 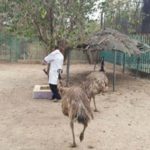 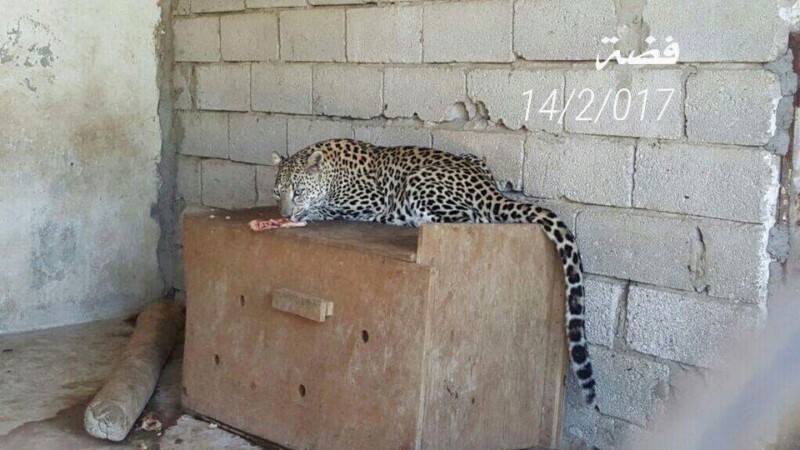 In fact, since the war broke out, the city has been under constant siege and few months ago Saudi Air Forces dropped a bomb just a few hundreds meters from the zoo, and it was not the only time bombs exploded dangerously close to the animals. 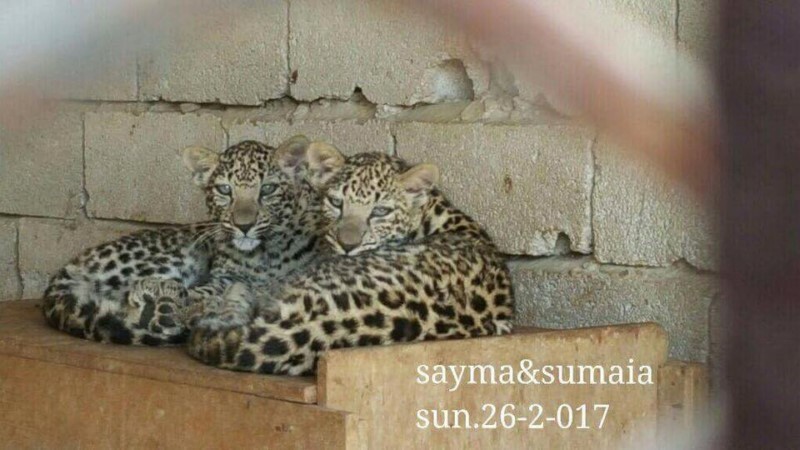 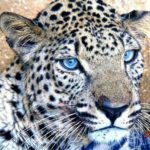 This situation is extremely cruel because the Yemeni government refuses to sign permits or accept two different offers from facilities in the United Arabian Emirates and Jordan, respectively the Breeding Centre for Endangered Arabian Wildlife and the Princess Alia Foundation, just because they fear to lose such a rare specie as the Arabian leopard. 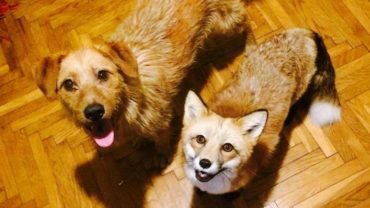 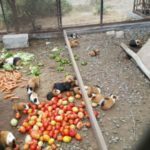 When the situation started to be alarming, some rescue organizations stepped in and started raising founds to bring water and food every day to feed the helpless animals. 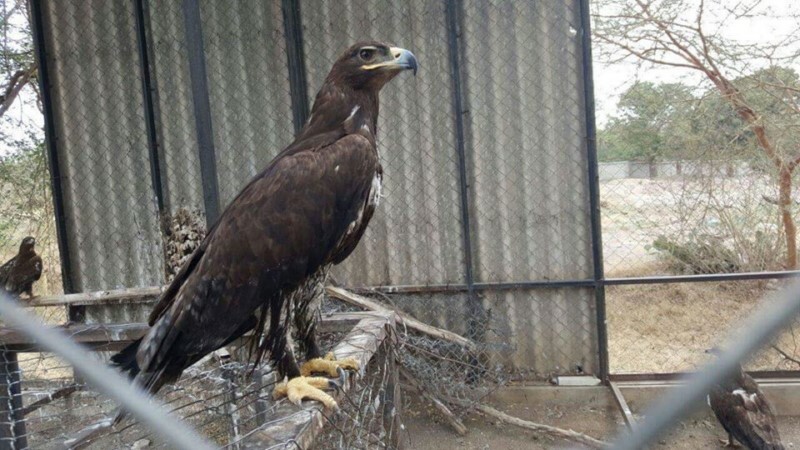 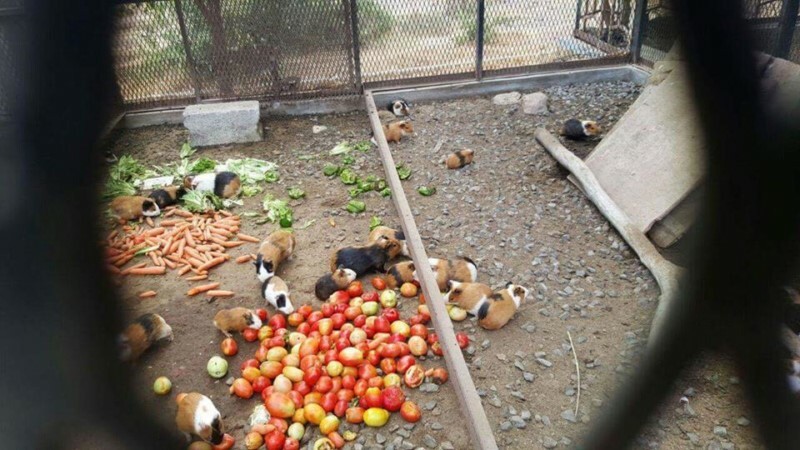 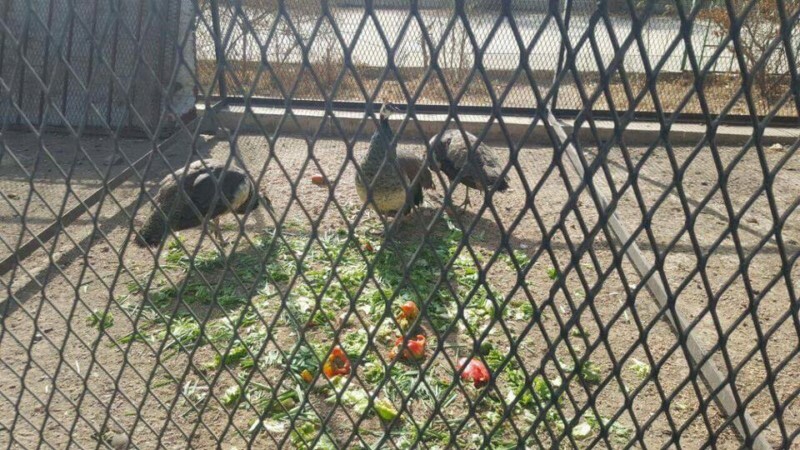 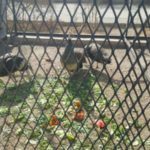 For ten months an organization called SOS Zoo and Bear Rescue helped the animals with an amount of $125,000 dollars, but after that period Chantal Jonkergouw, head of the organization, decided to stop feeding the animals as a protest against the Yemeni government. 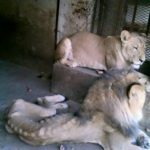 Later, when local people and organizations realized that the government was not willing to do something, another organization called A Lion’s Heart started to scrape money together to feed the poor animals. 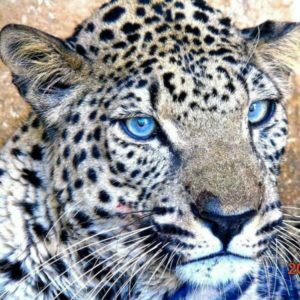 Nowadays they are spending approximately $ 4,000 dollars a week, due to the large number of predators that are their primary expense. 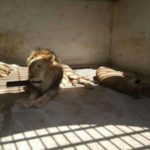 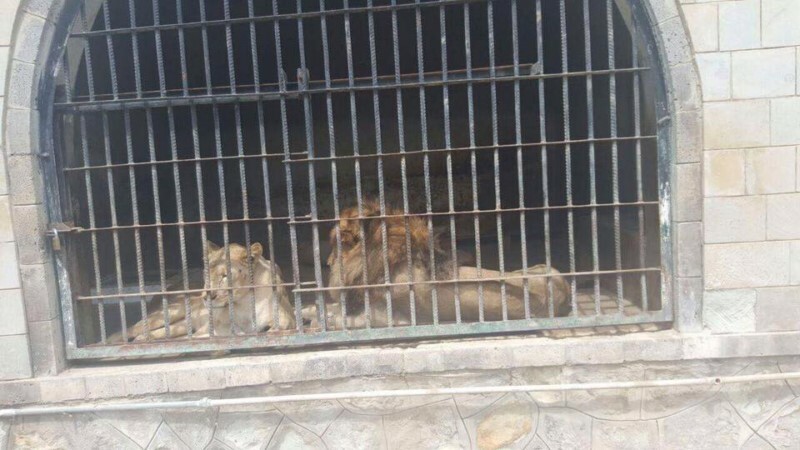 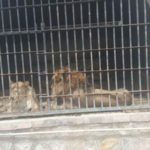 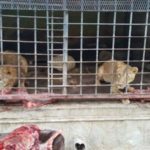 Since there are still ongoing plans to get the zoo animals out, which require co-operation within a war zone, international permits and found, if you would like to help the organization you can donate to A Lion’s Heart here. 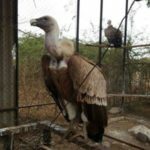 Please, share this information to spread the awareness about this terrible situation and to try to encourage action from the government.